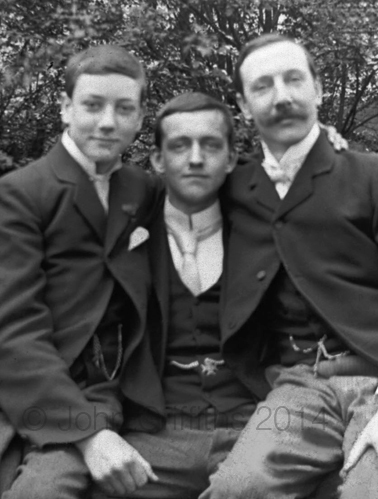 Two other members of Walsall Photographic Society were the father and daughter duo of Frederick and Freda Alice Blanchard. The name Blanchard will be will known to many in the town as Frederick (1888-1968) was the last headmaster of the old Blue Coat Schools on The Bridge before becoming the first headmaster of the new school in Springhill Road when it opened in 1933. His daughter Freda (1918-2001) was a teacher at both Blue Coat Infants and Junior Schools, the headmistress at these schools was Emily Farrington, sister of the three brothers above. 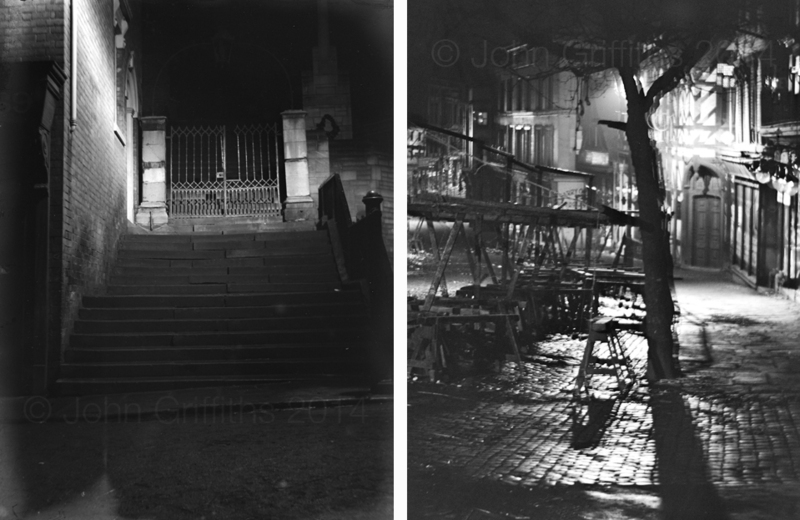 The two photographs below were taken by Frederick on his quarter plate camera around 1920 and shows St. Matthew’s steps and the market. Unfortunately the one of the market with The Woolpack in the background is suffering from camera shake which detracts from it somewhat, nevertheless, two very atmospheric photographs of the old town now long gone. He knew a thing or two did Sir John……….many realised this and listened, others chose not to and Walsall was one of the latter sadly! 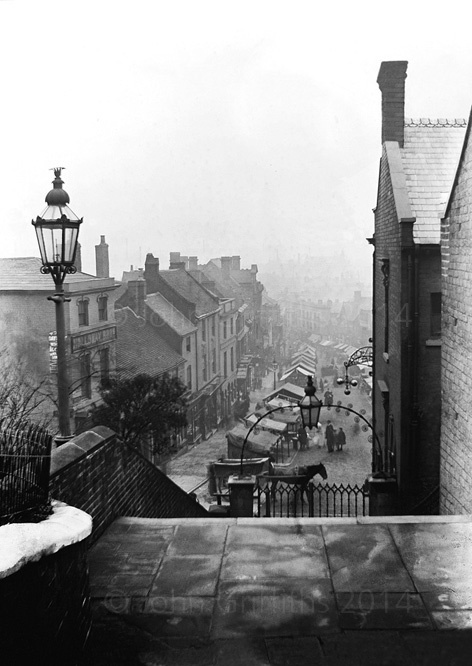 You are currently reading High Street c.1905 at Walsall Life.